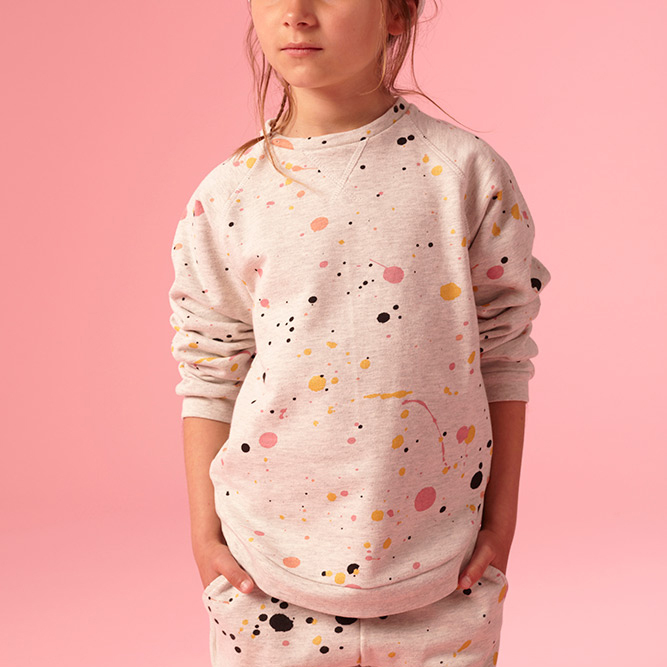 Hailing from Denmark, children's clothing brand Soft Gallery’s Spring/Summer 2015 collection delivers poetic garments with deeper meaning. Each piece is a living gallery –a gallery on fabric. Fashion designers and Soft Gallery co-founders Tine Holt Møller and Barbara Hvidt skillfully combine art and clothing in collaboration with artists from around the world. 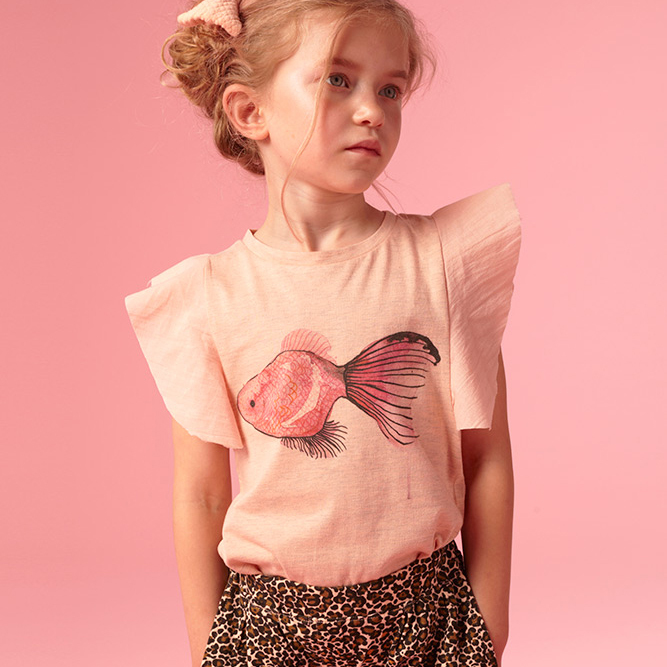 The Danish fashion designers want to outfit your tot in simple but sophisticated designs with an artistic twist in the form of handmade embroidery and striking illustrations on comfortable jersey. The Spring/Summer ‘15 collection features a light color palette of jersey fabric functioning as the canvas for the illustrations of artists such as Balázs Solti, Marie Lisborg, and Gabrielle Barouch. Together, the light-weight yet durable collection consists of loose-fitting jumpers, matching shirt & short sets, paint-splattered jumpers and flamingo printed swimsuits.